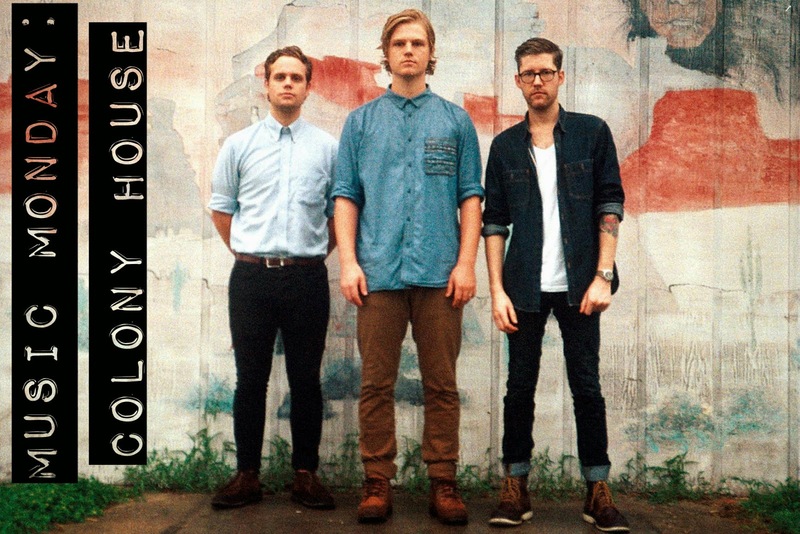 Today's Music Monday post introduces you to Colony House, a band with a catchy tune called Silhouettes. That's what first caught my ears' attention at least. Take a listen and see what I mean! Hope you enjoyed this little sample and check out more of their music! love your blog a lot *. * your header looks soo great!! Just listened to it - catchy tune! Thanks so much for your lovely comment Linda. You're the best! !